Not something I cook with often so I would love some suggestions. Shoot me your favorites, pretty please. I just trim and steam. We dip them in red wine vinaigrette instead of a traditional creamy sauce. I make them at least once a week instead of a salad. 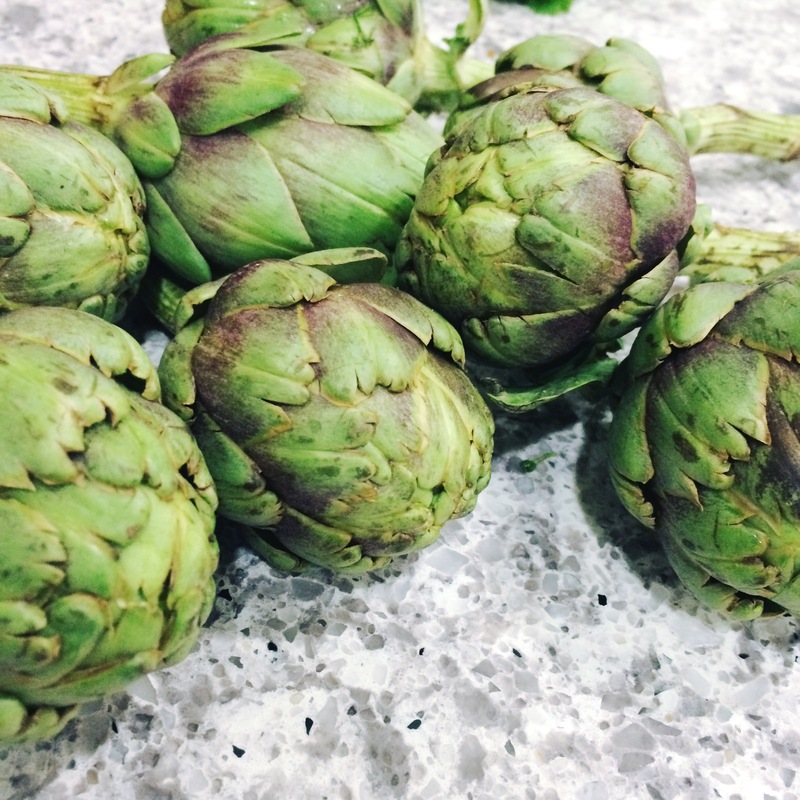 Artichokes are my favorite!